Hey, I'm Raechel , founder of Calm Mama. I offer full antenatal courses incorporating KG Hypnobirthing techniques. Maybe you are hoping for a drug free home birth, or maybe you feel more comfortable in the hospital with all the available comfort measures on hand. Whatever your birth preferences, the courses I offer are relaxed, practical and informed. My priority at all times is that you prepare for a calm, confident and empowering birth experience, whenever, where ever and however it happens. Group courses are held either in an easily accessible and central venue in Beckenham (BR3), or for one to one classes, in the comfort of your home. Want to know more about how I came to hypnobirthing and my ethos? Want to know more about the courses and what's included? 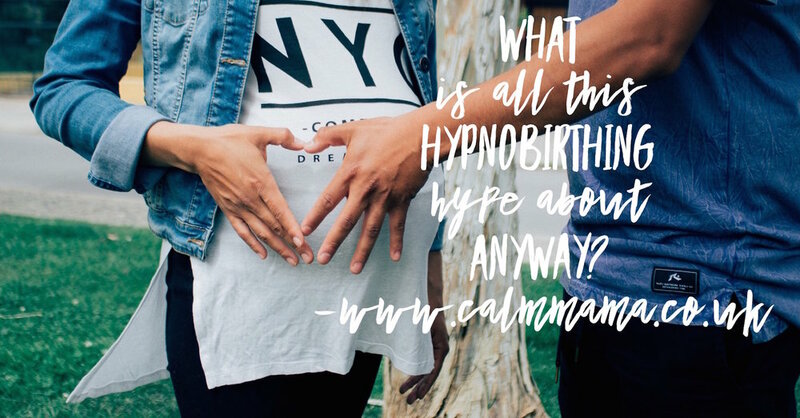 Not sure if Hypnobirthing is for you? Have you been wondering what type of antenatal or birth preparation class to take? Do you want something where you gain all the knowledge you need to make your birth choices, learn practical tools and techniques to get a positive birth experience and get some hands on practice for the early postnatal period? Have you heard of hypnobirthing and been wondering what it's all about? If you've answered YES! to any of these questions, grab your birth partner to experience a little bit of hypnobirthing from the comfort of your sofa. Receive the first chapter of The Hypnobirthing Book by Katharine Graves and the Magic Carpet MP3. Second time parents M & A’s Birth Preferences A went out the window, but with a back up plan (birth preferences B), the use of their hypnobirthing techniques and a fantastic birth partner they walked away with a positive birthing experience. Second time parents, S&G have a calm and empowered birth experience at the PRUH. Trending on CalmMamaBR3 Instagram now!